If you are experiencing too much of pests in your home, then the very first thing which you should do is to get the appropriate measures which can help you get rid of them. The very first thing which you should consider is look for preventative measures or hire an expert who mainly specializes in pest control service WA. If you are seeing some holes in the clothes, then you should be very sure of the fact that there are many unwanted pests in your home. Most of the pests usually live in the dirty and contaminated spaces and they will keep on increasing if you don’t take any appropriate measures to get rid of them. As the term “bed bugs” say, they stay in the beds and will pinch your skin while you are enjoying the sleep. You will wake up with an itchy body. They are one of the biggest nuisances, and therefore have become a big nightmare. 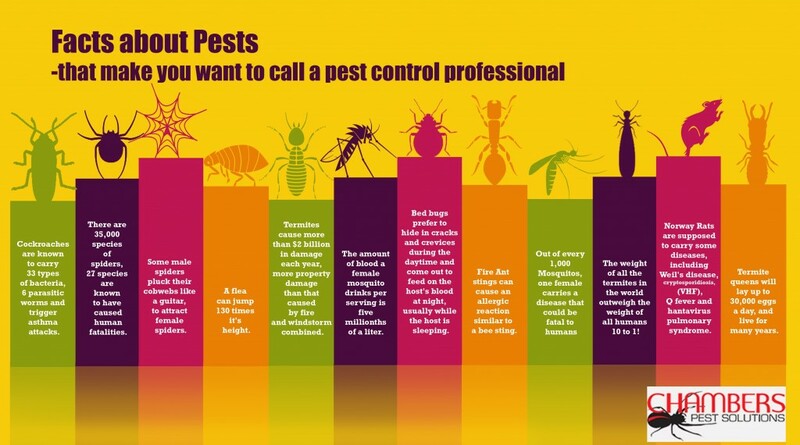 You should immediately look for an expert for pest control service. 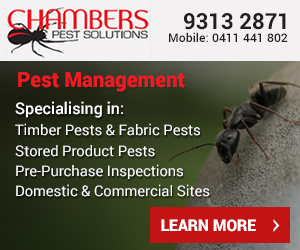 Keep all these excellent tips in mind to find a professional for pest control Perth Northern Suburbs.